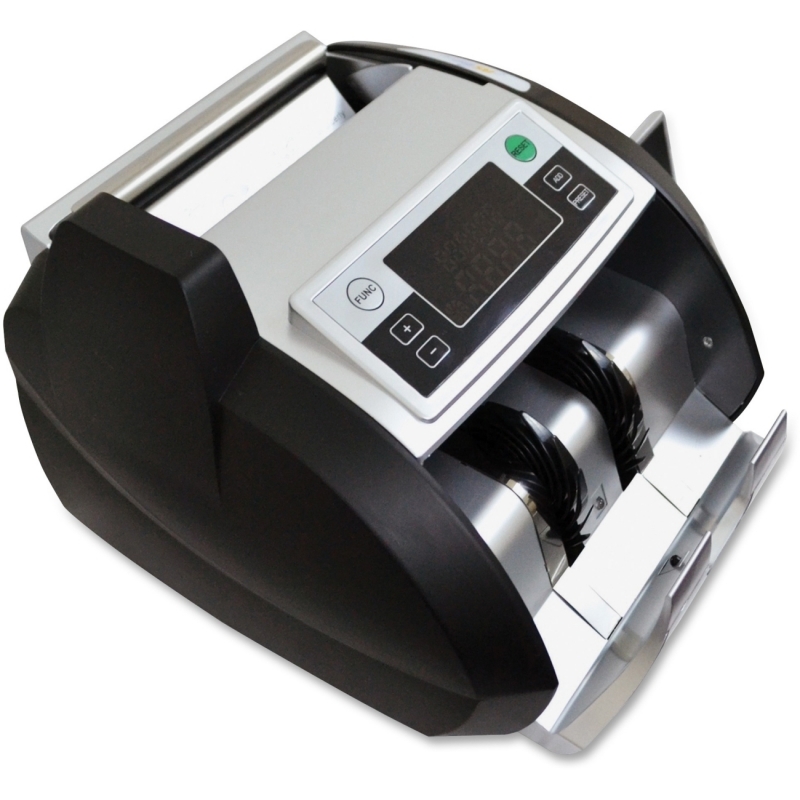 Variable speeds counts bills at 90, 1200 or 1400 bills per minute to help accommodate the user when handling different bill qualities and conditions. 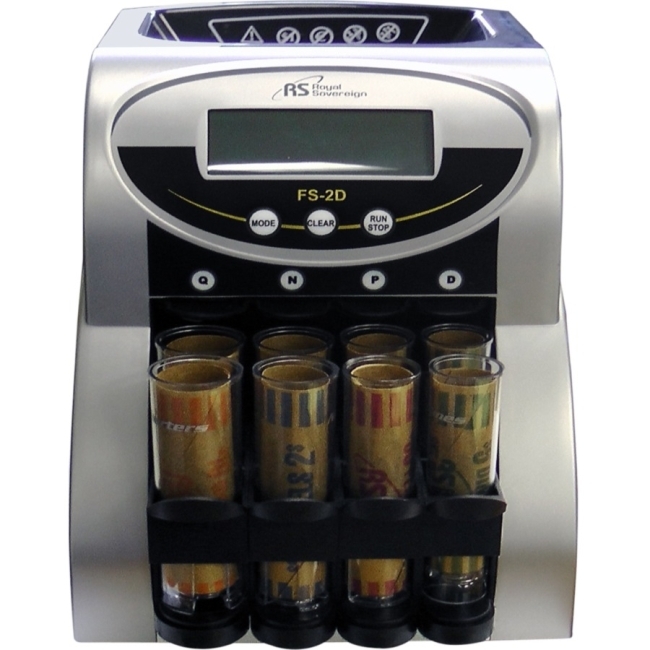 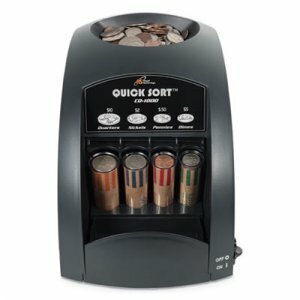 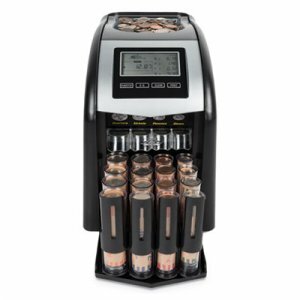 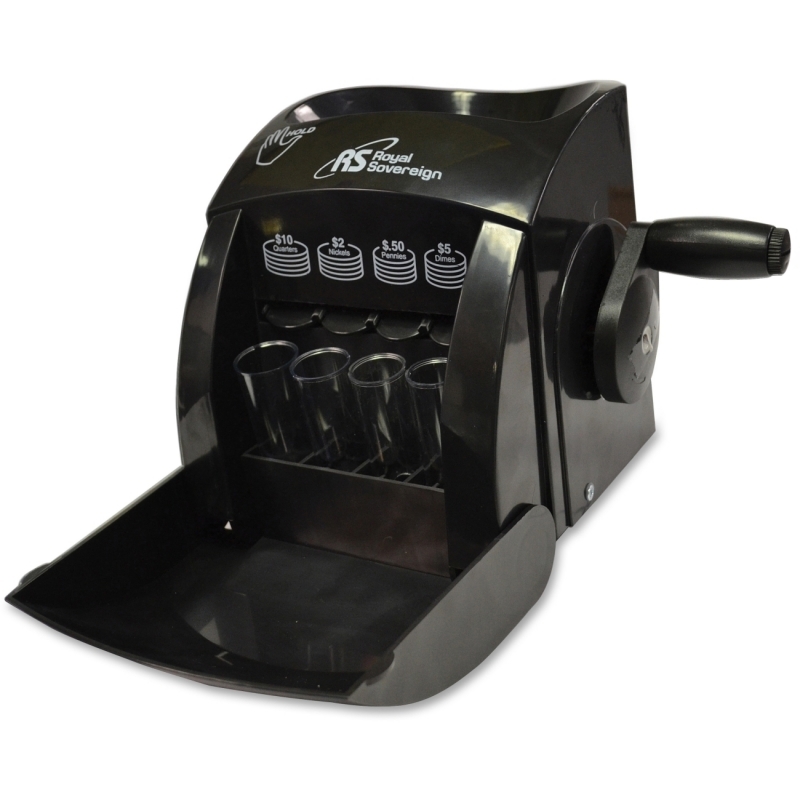 Large hopper holds up to 300 bills and front loading ensures faster counting. 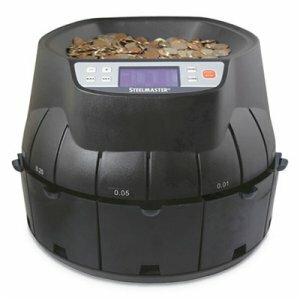 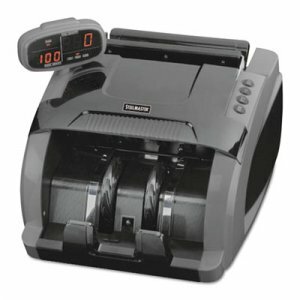 Can count and create batches of 1 to 999 bills for easy and accurate bill banding, transportation or storage. 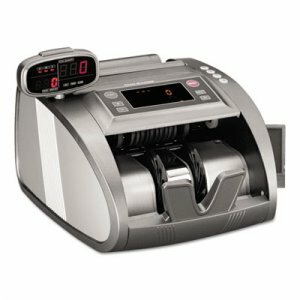 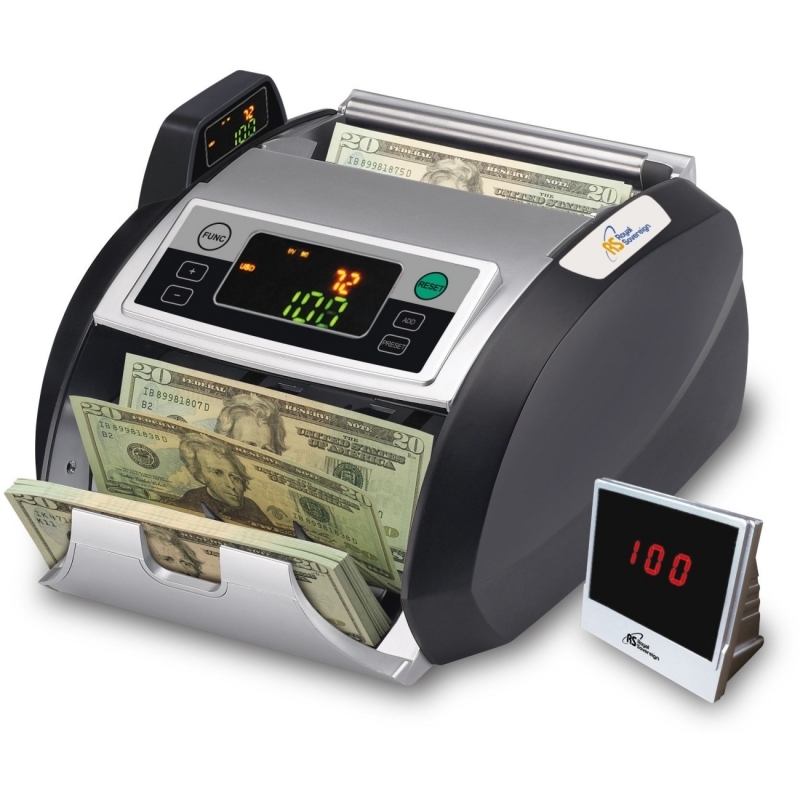 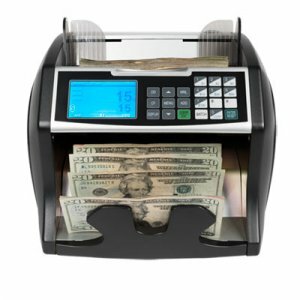 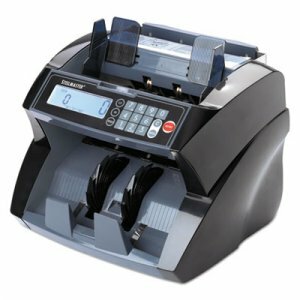 Bill counter is ideal for medium and large businesses with high-volume processing.